Bunny On Acid : Are You A Rainbow? 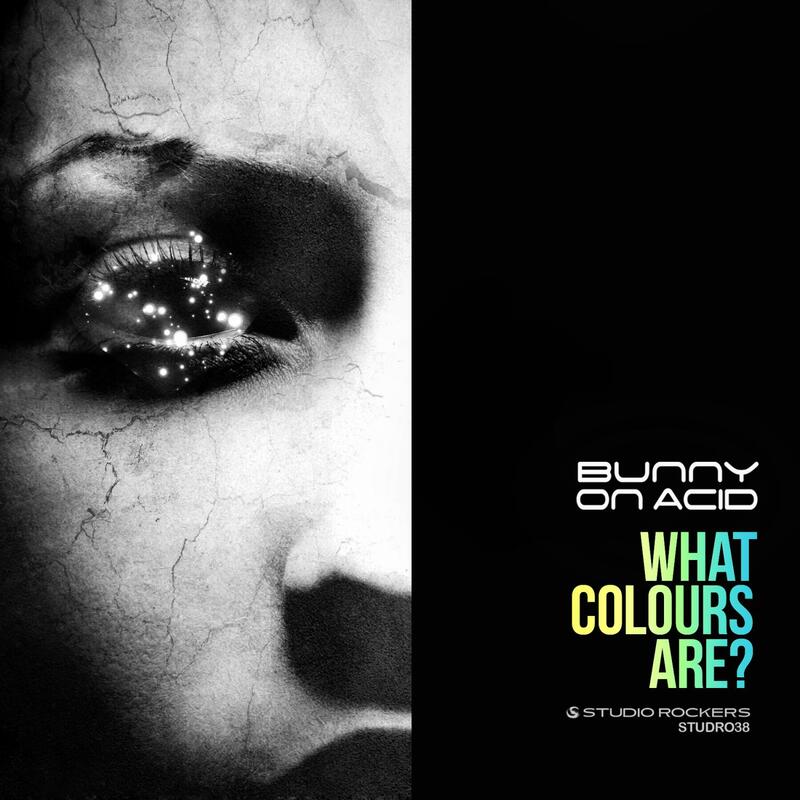 DJ / producer Bunny On Acid gives us a taste of his forthcoming album with "What Colours Are"
DJ / producer Bunny On Acid gives us a taste of his forthcoming album with "What Colours Are" featuring remixes from IG Culture and Marcel Lune. Bunny On Acid has seen releases on Botanika, Gradient Audio and Dub Fetish Records. Here, the talented musician combines dubstep and hip hop influences for his return to studio Rockers with "What Colours Are", ahead of his forthcoming LP "Scars & Memories". IG Culture's remix of "It's On (Feat. Amp Fiddler)" hits hard with high octane two-step rhythms and a weighted low end which underpins captivating melodies and a hypnotic vocal before Marcel Lune's take on the track provides jazzy synthesiser improvisation over shuffling house percussion. The releases title track "What Colours Are" provides chilling atmospheres, gripping chord progressions and a mesmerising vocal. Written & Produced by Isaac Finley @ Holy Dub's Recording Studio's Jerusalem. Remix & Additional Production on 02. by IG Culture, 03. by Marcel Lune.